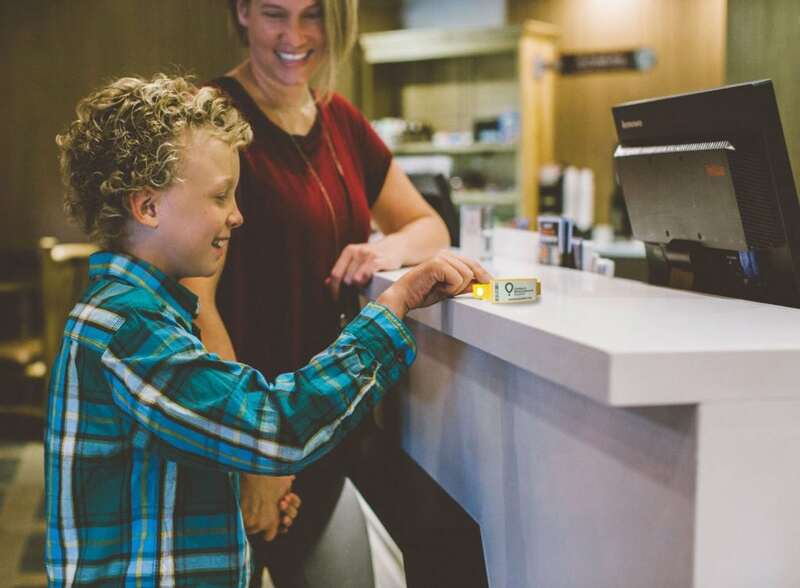 In 2015, Marriott Vacation Club, a supporter of Children’s Miracle Network Hospitals®, introduced their RFID wristband room keys as an upgrade from tradition room key cards. 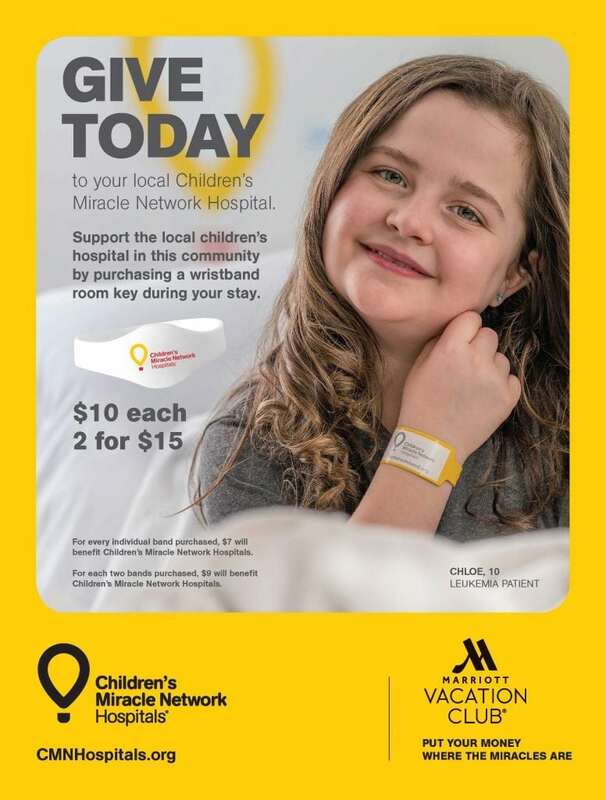 Guests and Owners vacationing at a Marriott Vacation Club can purchase wristband room keys for convenience and for kids, easily accessing their rooms and other resort facilities while donating to CMN Hospitals. 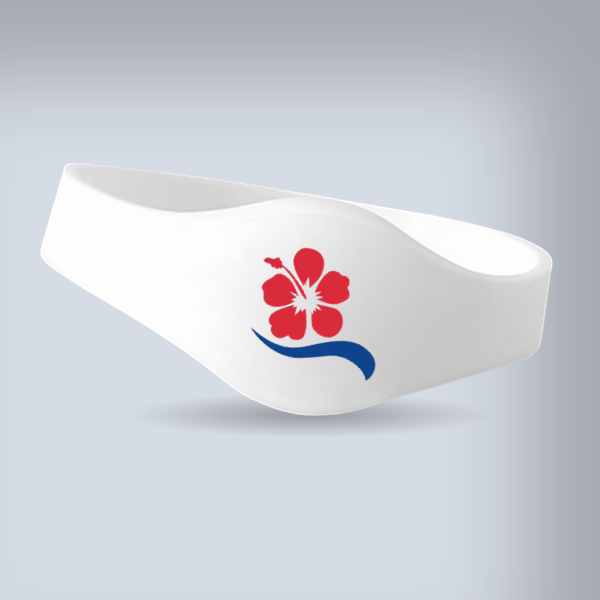 Owners and guests will receive one wristband room key with a $10 donation (or two wristband room keys with a $15 donation). In 2017, over $200,000 was raised through wristband room key sales, all benefiting each resort’s local CMN Hospital to help sick and injured kids in that community. Participating resorts sell wristband room keys in a variety of colors, often times featuring a resort-specific logo – making the wristband room keys a collectible item for guests and Owners. Owners and guests can take the RFID (radio-frequency identification) Miracle Band Key with them to be reprogrammed and used again at other participating Marriott Vacation Club resorts. Follow the campaign at #MVCUnlockMiracles. More than 10 million kids enter a CMN Hospital across North America every year. To provide the best care for kids, children’s hospitals rely on donations and community support, as Medicaid and insurance programs do not fully cover the cost of care. Since 1983, Children’s Miracle Network Hospitals has helped fill those funding gaps by raising more than $5 billion, most of it $1 at a time through Miracle Balloon icon campaigns. Fundraising from Marriott Vacations Worldwide associates, guests and Owners support the nonprofit’s mission to save and improve the lives of as many children as possible. Next post: Marriott Ko Olina Miracles on Course a Success!